IntelliMaxx – Welcome to the Future. Sleep like a champ without snoring. Patented Nasal Spray Delivery System than works for men and women. Easy to use, and no uncomfortable devices required. No more sleepless nights – wake up refreshed and full of energy. Maximize Your Sleep! This ALL NATURAL blend will have you sleeping GREAT without any groggy feeling in the morning. Sleep is the most important thing in your life – make the best of it! You deserve a good night’s rest! Melatonin, a natural occurring hormone in the brain, is released to promote sleep at night. Our Serene Sleep Spray is combined with a special blend of pure, organic hemp oil, Melatonin and nutrients to help promote a long and restful sleep. Serene Sleep is great for those having trouble falling or staying asleep! Scientifically Tested to be Safe & Effective! 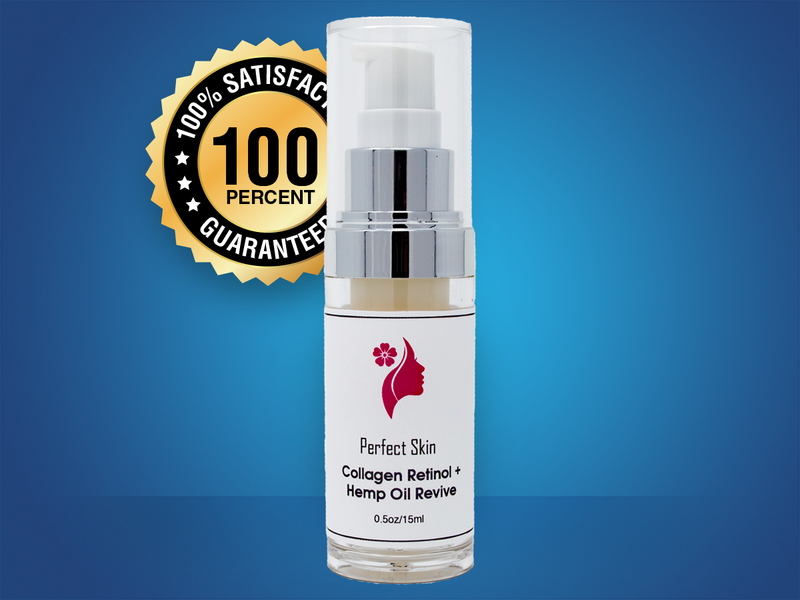 Anti-Aging Cream with Collagen Retinol and Hemp Oil for Face and Neck. Helps to Reduce Pore Size & Appearance of UV Damage, Making Your Skin Appear Tighter & Smoother. A topical analgesic blended with 50 mg of organic hemp to help soothe minor muscle aches and joint pains. Contains menthol and uses cold therapy (Cryotherapy) to help penetrate quickly and offers non-additive targeted relief where you need it the most. 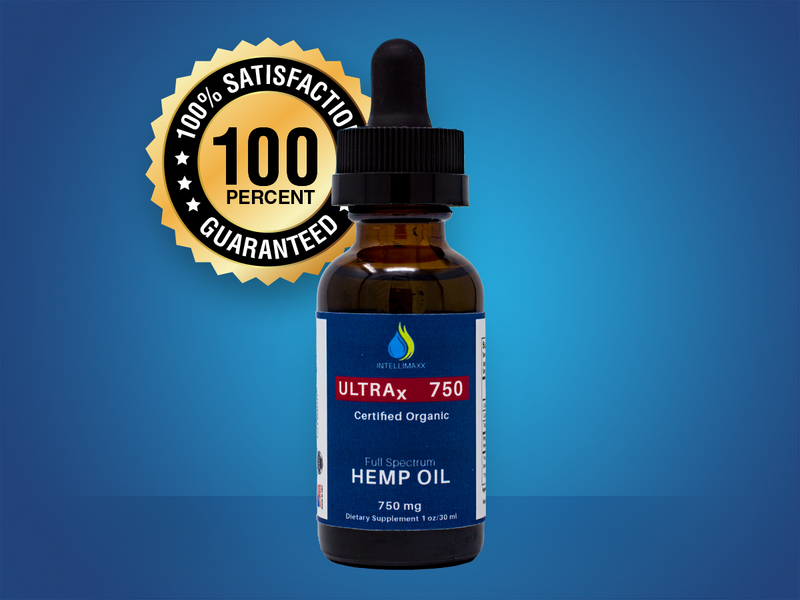 ULTRAx 750 is a Hemp Oil Infusion 750 mg Full Spectrum, nutritional support for healthy sleep, stress relief, reduced anxiety, mood booster. ULTRAx 1000 is a Hemp Oil Infusion 1000 mg Full Spectrum, nutritional support for healthy sleep, stress relief, reduced anxiety, mood booster. 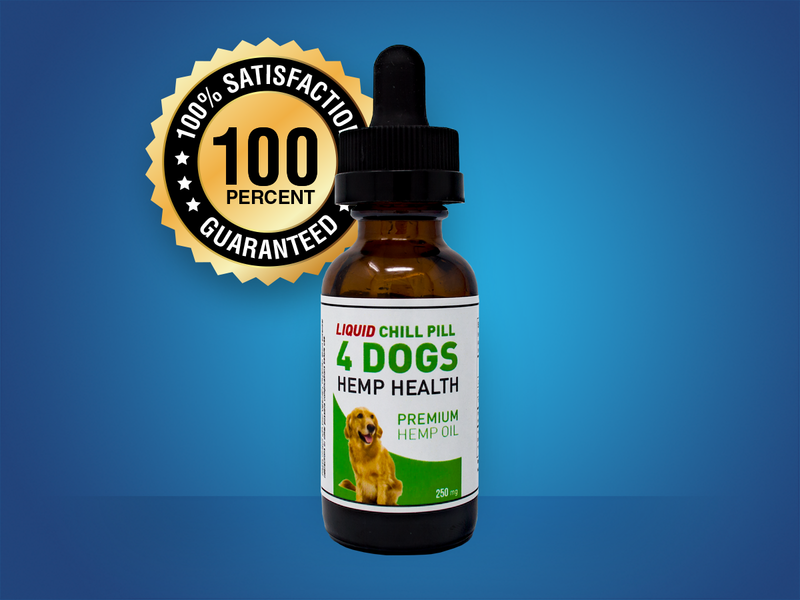 Liquid “Chill Pill 4 Dogs” is the highest quality Full Spectrum Hemp Oil formulated to relieve anxiety and pain , increase energy and mobility, and deliver results fast!